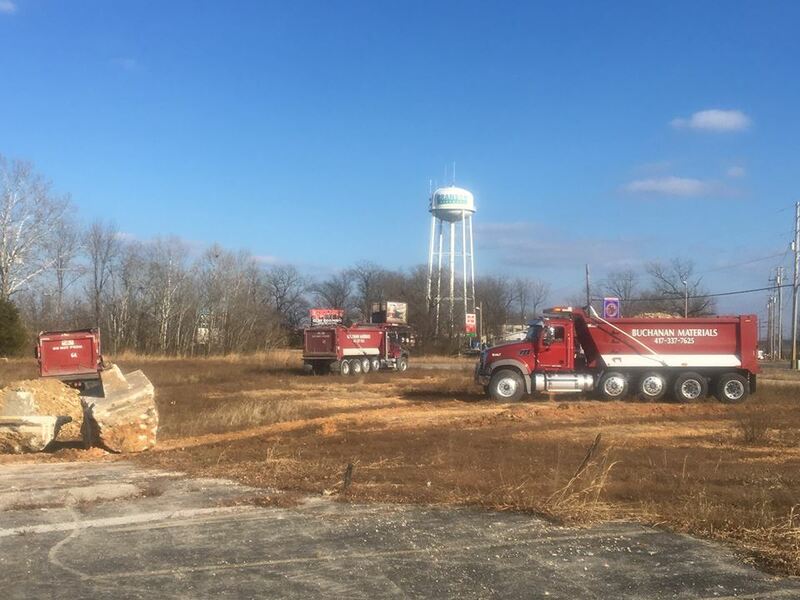 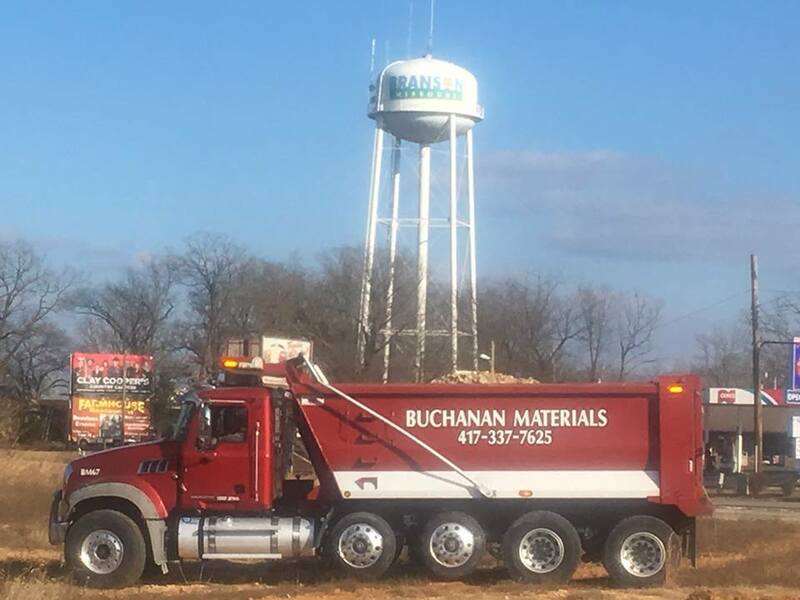 Buchanan Materials has begun preparation of the lot for Branson's newest amusement park. 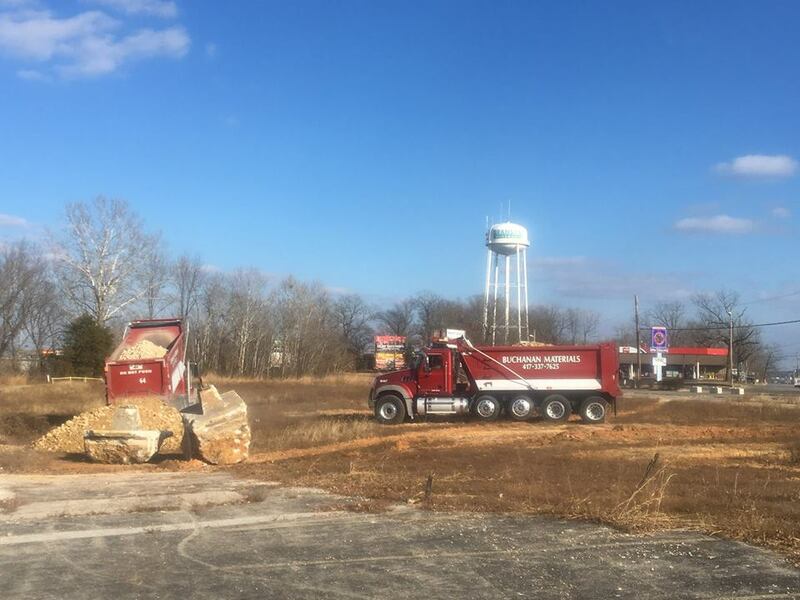 Located at 1157 W. Hwy 76, this new park will be in a prime location in the Entertainment District. This site was formerly occupied by the Branson Heights strip mall which was severely damaged by the tornado that came through town a few years ago.